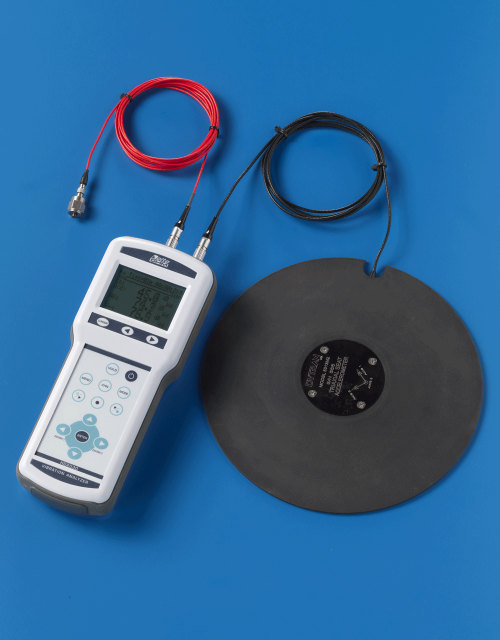 Typical types of vibration tests performed with Vibration Meters are random- and sine tests. Sine (one-frequency-at-a-time) tests are performed to survey the structural response of the device under test (DUT). A random (all frequencies at once) test is generally considered to more closely replicate a real world environment, such as road inputs to a moving automobile. 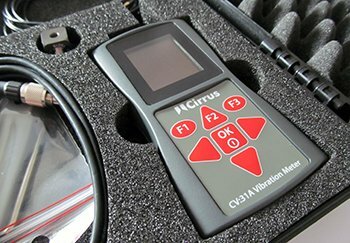 Most vibration testing is conducted in a single DUT axis at a time, even though most real-world vibration occurs in various axes simultaneously.